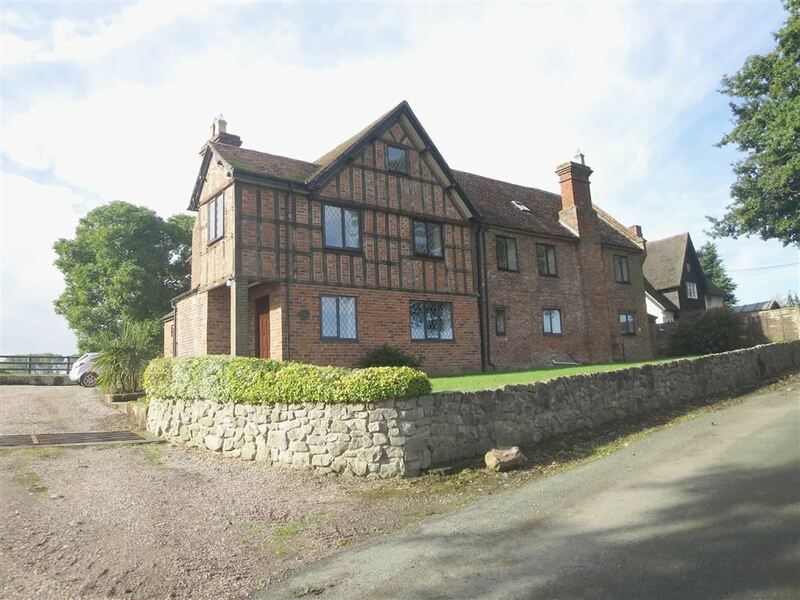 ** APPLICATION RECEIVED ** SIMILAR PROPERTIES REQUIRED **An elevated and superbly situated well designed four bedroomed detached family home enjoying super views over the North Shropshire countryside. Available To Let on an initial 6 month Assured Shorthold Tenancy Agreement with a longer term tenant preferred. Halls are delighted with instructions to offer Old Kenwick, at Kenwick, To Let on an initial 6 month Assured Shorthold Tenancy Agreement with a longer term tenant preferred. 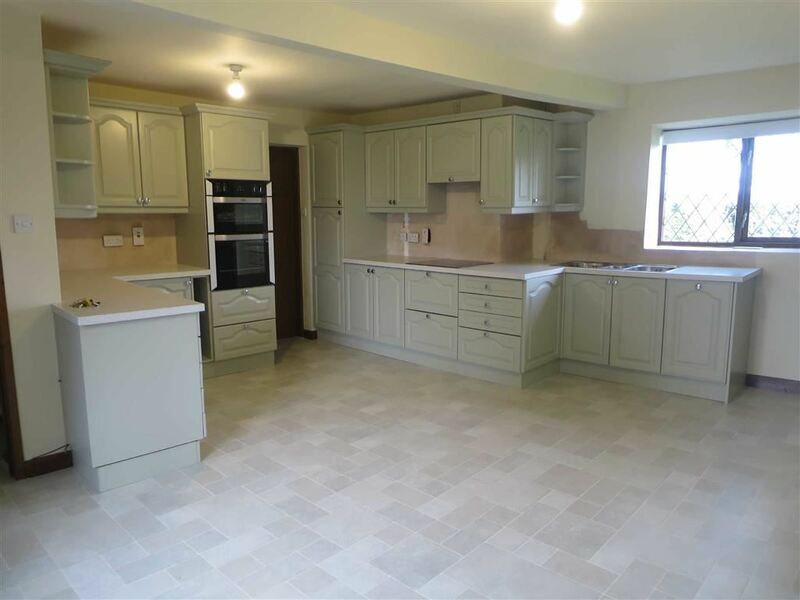 Old Kenwick is a superbly situated 4 bedroomed detached family home enjoying glorious views over the surrounding North Shropshire countryside. 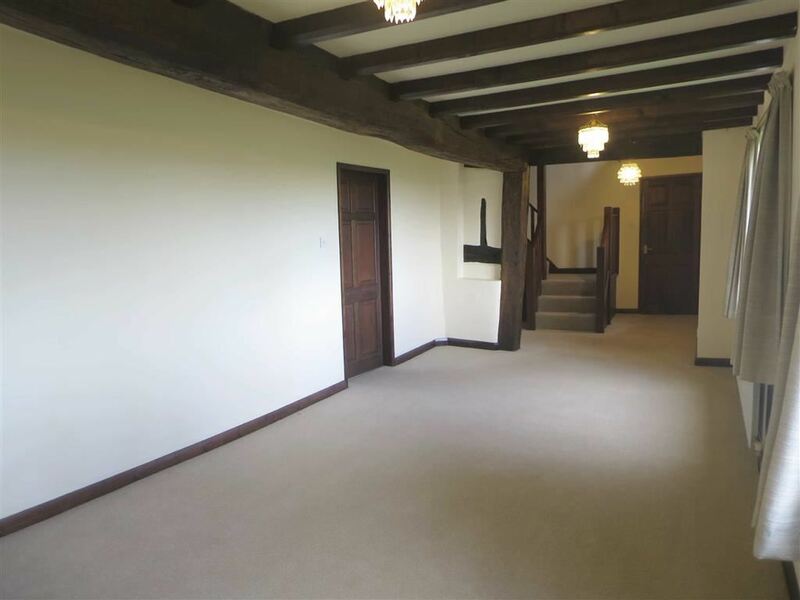 The internal accommodation, comprises, on the ground floor a Reception Hall, Lounge, Cloakroom, Kitchen/Dining Room and Utility Room together with four first floor bedrooms and a Family Bathroom. There is access to a attic providing ample storage space. Outside, the property is complimented by a large gravelled car parking area fronted by the integral single garage. 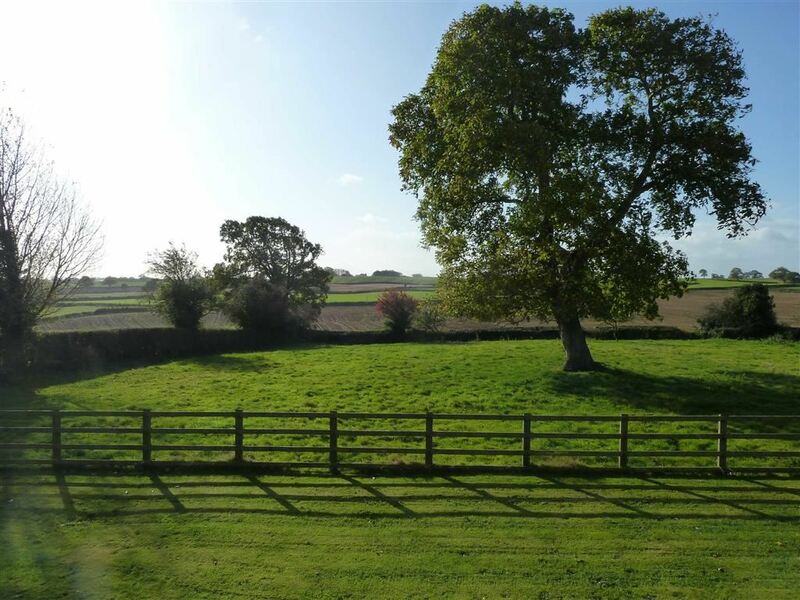 There are areas of shaped lawn and the gardens all enjoy wonderful views over the North Shropshire countryside. Old Kenwick is situated just outside the well known and popular North Shropshire village of Cockshutt. Cockshutt has an excellent range of local facilities to include public house, primary school, parish church and village hall to name but a few. 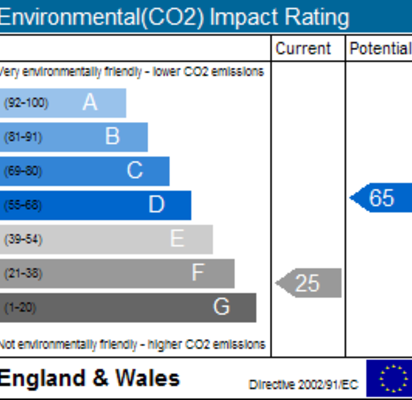 However, the larger centres of Ellesmere (4 miles) and Wem (6 miles) are, both, within easy motoring distance and both have an excellent range of local shopping, recreational and educational facilities. The county town of Shrewsbury is, also, only 11 miles away which has a more comprehensive range of amenities of all kinds. From Ellesmere take the A528 in the direction of Shrewsbury for approximately 3.5 miles and turn right signposted 'Kenwick Springs'. Continue along this country lane for approximately 0.2 of a mile and Old Kenwick will be located the left hand side, identified by Halls To Let board. 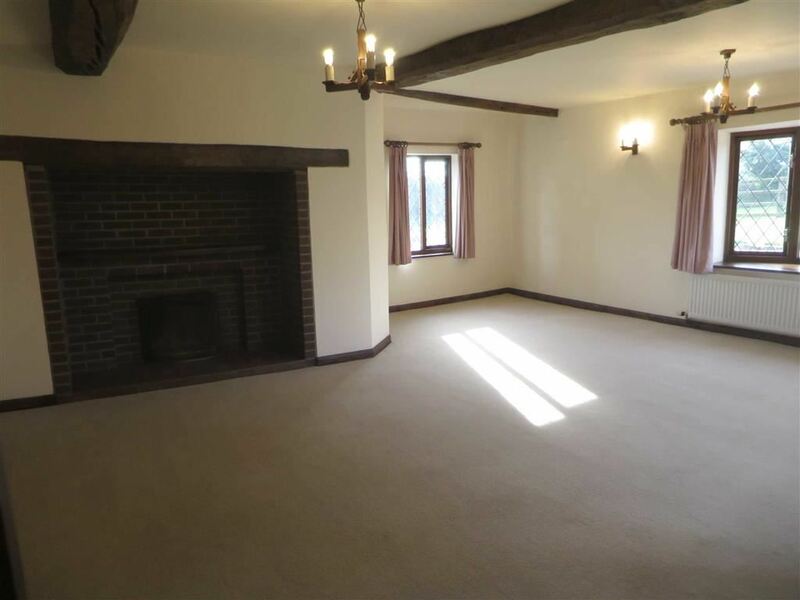 With a fitted carpet as laid and window to rear elevation. (Maximum) With a fitted carpet as laid, double glazed window to rear elevation, double glazed window to side elevation, double opening double glazed doors leading out to the paved patio area and an open fireplace. With a vinyl as laid, double glazed opaque window to rear elevation, low flush WC and wash hand basin (H&C) and tiled splash over. With an electrically operated door. With a door to the rear. With a fitted carpet as laid, two double glazed windows to rear elevation enjoying wonderful views over open countryside and further double glazed window to side elevation, again enjoying super views of open countryside and Crosemere beyond, fitted wardrobes and super range of ceiling timbers. 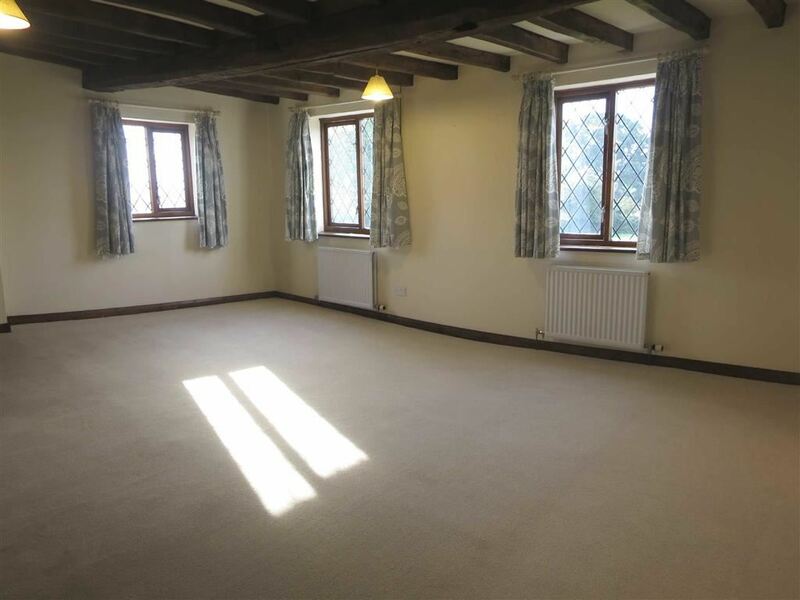 (Plus 2.177m x 1.519m) The Room is 'L' shaped with a fitted carpet as laid, two double glazed windows (one to front elevation and second to side elevation), both enjoying super views over the open countryside and Mere beyond. With a wooden floor, low flush WC, pedestal wash hand basin (H&C), extensively tiled walls, panelled bath (H&C) with electric shower over and window to front elevation. 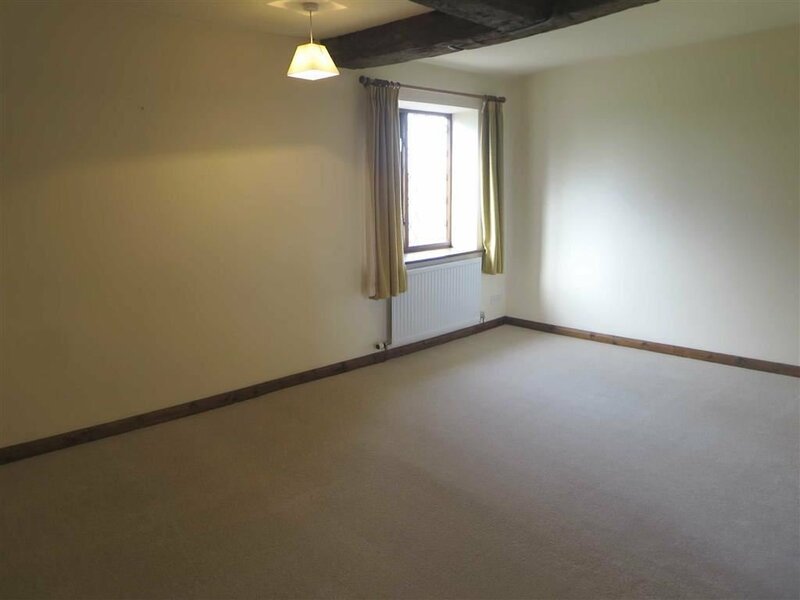 With a fitted carpet as laid, double glazed window to rear elevation, again enjoying views over the open countryside. The Attic is all boarded and ideal for storage. 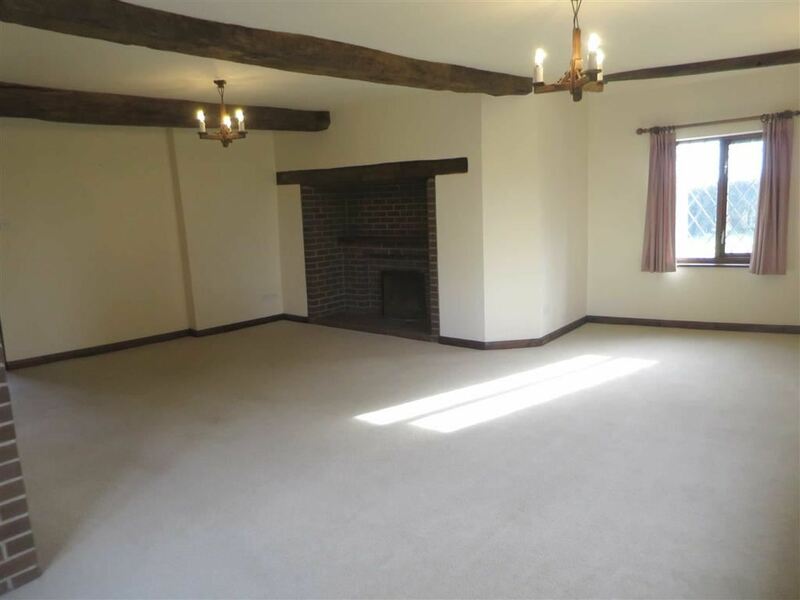 The property is approached over a gravelled driveway providing ample parking which leads to the garage. The driveway is bordered by shaped areas of lawn. There is a further area of lawn to the front of the property. To the rear of the there is a paved patio area ideal for outside dining/sitting etc. 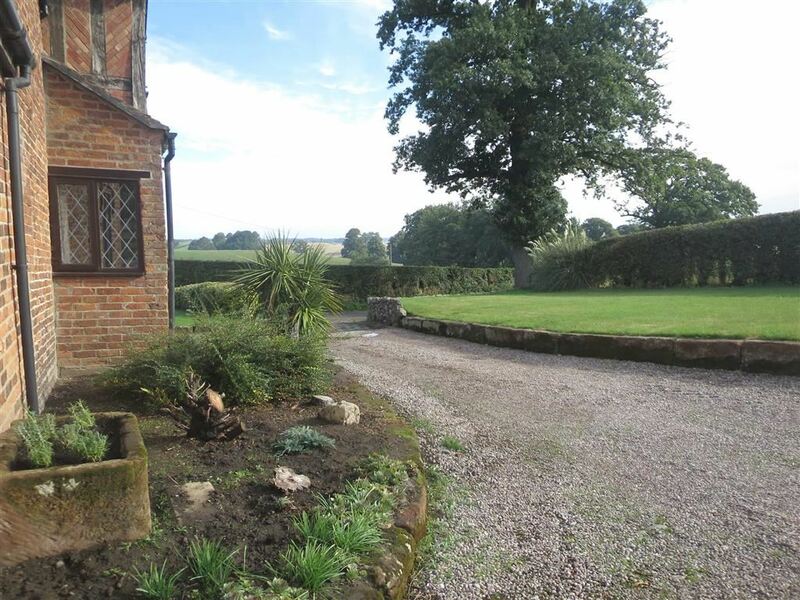 The property enjoys super views over open countryside. 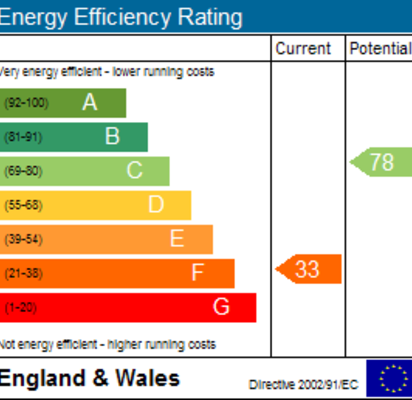 Please note, further to a lot of works being completed at the property we await a revised EPC rating. We understand that the property has the benefit of mains water and electricity. Drainage is to a private system. The property is in Band ' F ' on the Shropshire Council Register. The payment for 2014/2015 is £2141.26. A security deposit of £1492.50 will be required to be held by the DPS.